Cheli has had jobs in all parts of the self storage industry. 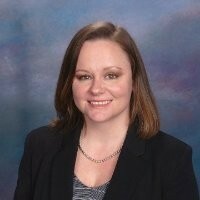 She is a licensed auctioneer and lien law consultant and trainer. 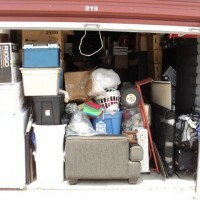 She is currently the Director of Marketing at StorageStuff.Bid, an online auction company. She is a mom, an avid reader, an amateur scrap booker and a Pinterest addict.